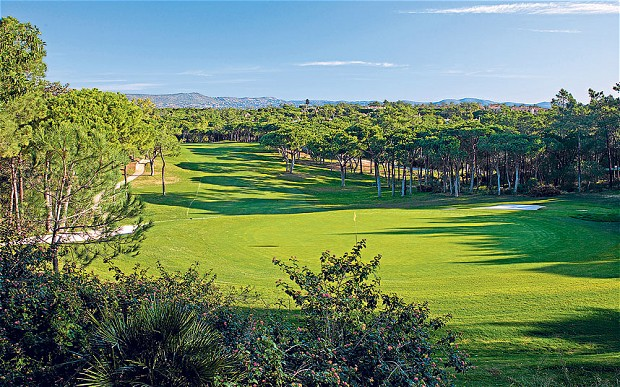 Our Four Seasons Fairways Club Competition is held regularly at one of the Quinta do Lago courses, South and North (closed from 18/11/13 to 30/09/14) where eight Portuguese Opens have been played and now include Pinheiros Altos, host to various qualifying sessions for the Senior European Tour. 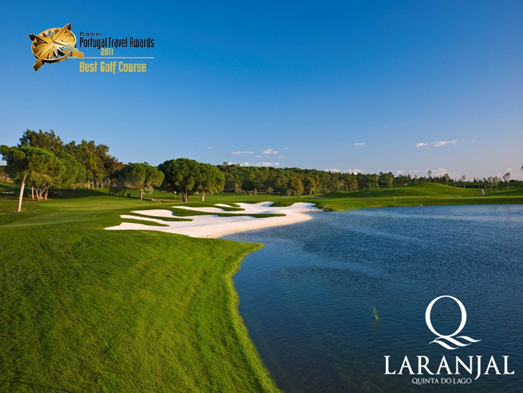 These courses meander through the spectacular 2000 acre Estate and afford delightful views of the Ria Formosa Nature Reserve, providing a solid test of golf for players of all levels of ability. 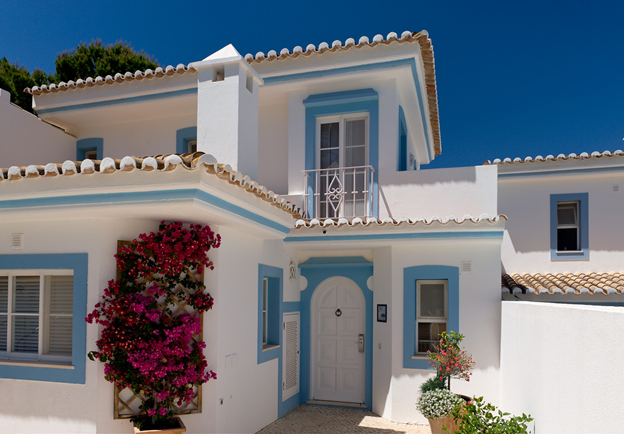 The spacious two or three bedroom luxury villas and villa-apartments blend the finest traditions of Portuguese architecture with beautiful landscaped gardens. They are all furnished and equipped to the highest standards. Each unit has its own individual swimming pool or outdoor Jacuzzi situated on a private terrace with BBQ. 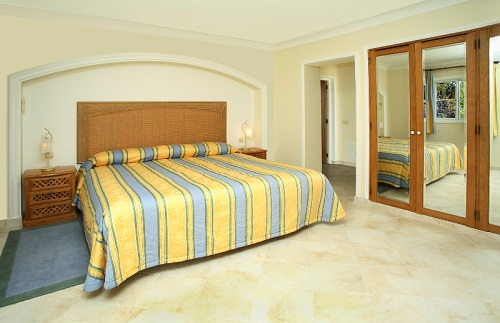 3 bedroom apartment with three bathrooms and a terrace with private pool. 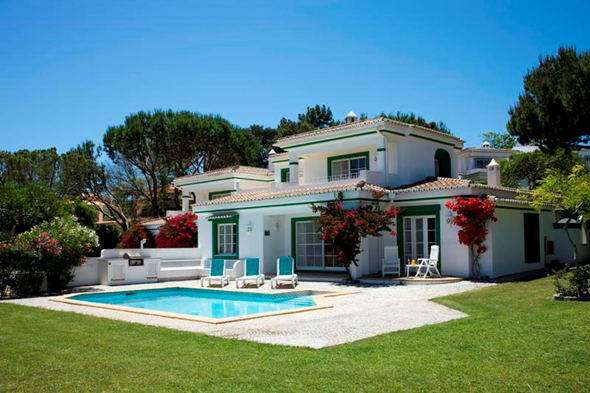 Delightlful two storey villa with three bathrooms, garden with private pool. Fully fitted kitchen, lounge & dining area. 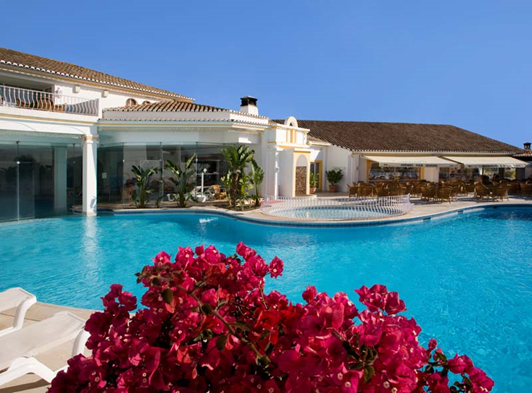 Garden with private pool and BBQ, with view varying from golf course to resort gardens. 2 bedroom apartment, 2 bathrooms, terrace with jacuzzi. 2 bedroom apartment, 3 bathrooms, terrace with pool. 2 bedroom villa, 2 bathrooms, garden with pool. The well-appointed clubhouse includes the outdoor and indoor pools, jacuzzi, sauna, steam room, a well-equipped gym, tennis, games and snooker room, golf shop, business center, hairdresser with beauty & wellness center, mini-market, and for school holidays the Children Fun Club offer organized activities for children between 4 and 12 years old. The bar and restaurant offer a weekly program including entertainment with live music. 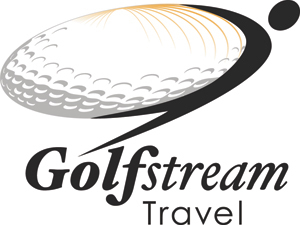 Fully equipped gym, Dynamic Fitness Classes, Personal Training and Tennis Training. There are two tennis courts on site, booking in advance is recommended. Tennis lessons, racket skills, fitness and court movement skills, and group workshops are available from professional tennis coaches. Amélia and her team offer professional treatments using Guinot, Mary Cohr, Sebastian and Goldwell products and the salon is unisex. 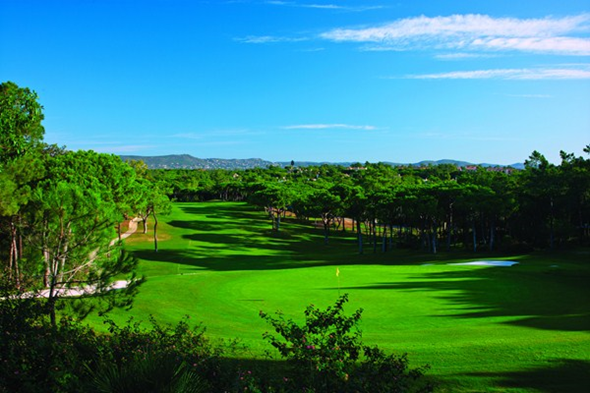 The resort's clubhouse includes a restaurant and bars opened every day of the week, providing for all tastes and occasions. 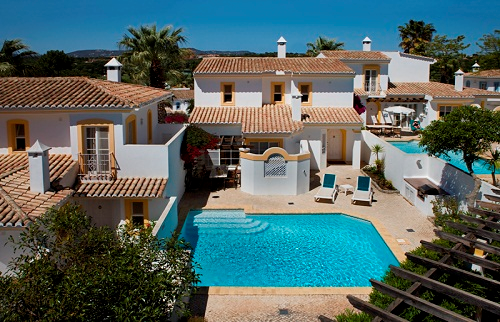 The view over the swimming pool and the stunning setting creates a superb atmosphere in both areas. The restaurant “Flôr da Quinta” provides a range of international cuisine, but also some Portuguese dishes. You can dine inside or reserve a table on the terrace for any of your meals, breakfast, lunch or dinner. Our spacious lounge bar makes an ideal venue for sun-downers, day time snacks or after dinner coffee and conversation. Themed evenings with live entertainment can be enjoyed by all ages and the bar always has something to entice at happy hour. During the warmer months the poolside bar offers a full service for all our guests - making the most of the region's wonderful climate. If you’d prefer to entertain at your villa we can provide all the fresh ingredients for your own barbecue or enjoy our take-away service. 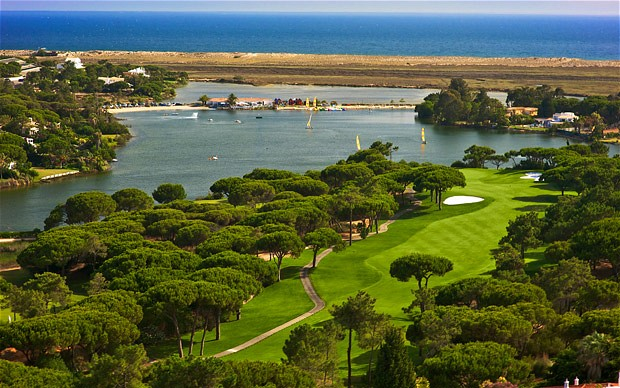 Welcome to Four Seasons Fairways at Quinta do Lago. 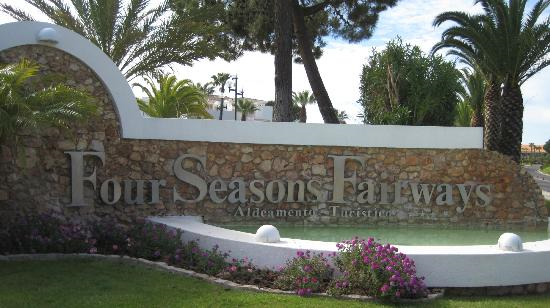 You’ll find us nestled in the heart of the Algarve’s most prestigious development, just a short transfer from Faro International Airport.